Trucks are always match up with diesel fuel normally. So this is good news for biodiesel application to trucks as its saving energy, low cost and friendly environment. According to statistic and report of United States about trucks, there are 15.5 million trucks operate in the USA now, and one in nine are independent truck drivers and owner operator based on over 3.5 million truck drivers in USA as an estimation. There is another survey that trucks in America exactly are for the majority of freight movement via land, and also are pragmatic tools in many industries such as transportation, warehousing and manufacturing. The trucking industry has played a important role in serving USA economy by transporting massive quantities of raw materials or finished goods over land. So this is really good big environment for development of biodiesel application. Actually the most of people or saying truck drivers now are trying biodiesel trucks at workplace or at home. According to trucks’ classification light trucks, medium trucks and heavy trucks by weight, we recommend the most of biodiesel, namely WVO (waste vegetable oil) application for light type like SUV (sport utility vehicle), Pickup truck or Minivan because of home application and private truck owner. The most of driver may make biodiesel at home easily and help to saving cost of fuel, certainly renewable and friendly environment are also valuable conditions to impel the drivers for trying. 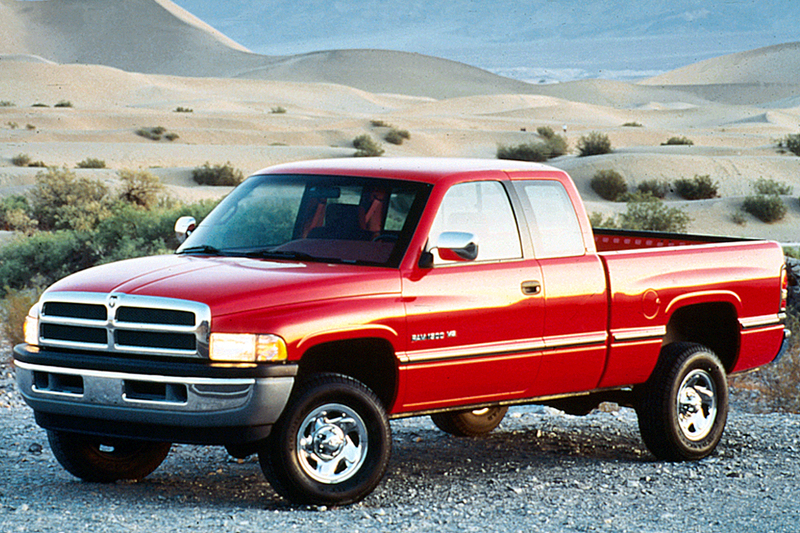 Another type is about medium trucks such as Box truck, Van, flatbed truck, Recreational vehicle or Motorhome. The most of private drivers may think about trucks’ quality from firmed steel frame, store space till performance of trucks. Frequently we omit an important factor which period maintenance and fuel cost will spend you a lot. So again, we recommend biodiesel widespread application to the most of family as possible. Here we go, which trucks should we get for a waste vegoil conversion? Let us have a look. These types are newer and Direct Injection (DI) engines with common rail injection system always match up its design. But there is another factor to think about that much more additional modifications will waste you a lot of money as consider converting them. Referring to foreign brand like Isuzu, Toyota and Honda and other early 80’s trucks, I have to say that is pretty good candidates but do not recommended because information on the rare trucks is not detailed to assist us to modify them well. Certainly, expect these main recommendation, other candidates for biodiesel application are 1st generation Dodges 12 valve with the Bosch VE rotary Pump, and Fords pre-Power Stroke 6.9/7.3L with the regular Stanadyne injection Pump. 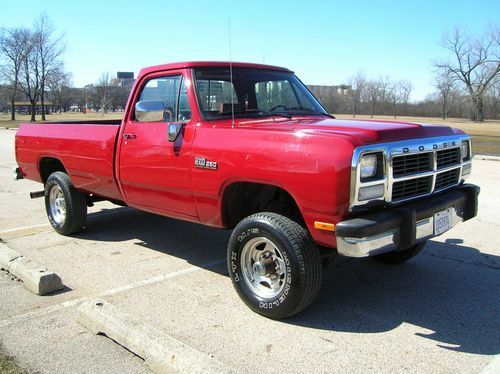 Actually Dodge is my favorite, however Dodge of old style is harder to find compared with Fords. 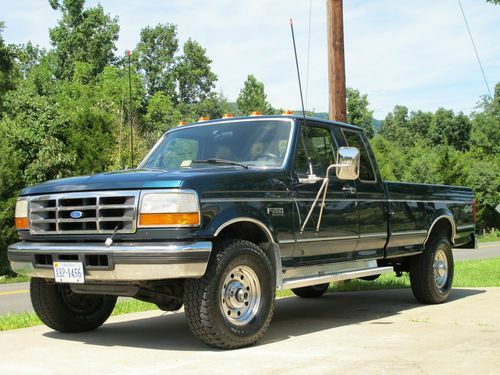 But I trust Ford is also not bad choice because 1994 Ford made a turbo-diesel version and it is the newest with most powerful of the old style pre-Power Stroke engine. 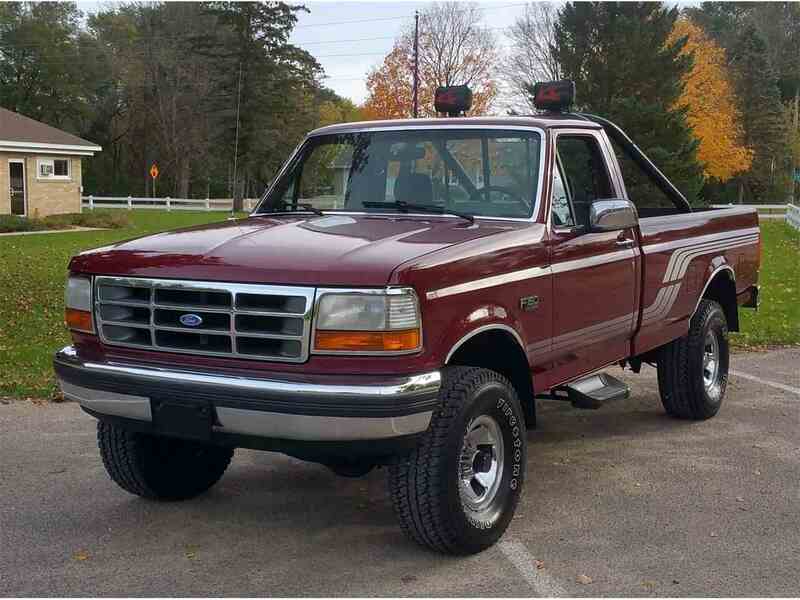 Well, 1994 Ford will be ranked top 5 since it is so good.